Coroner’s officer Lynsey Chaffe told a two-minute hearing in Chelmsford on Monday that Flint’s provisional medical cause of death is hanging. Flint’s bandmate Liam Howlett said in an earlier Instagram post that Flint “took his own life”. 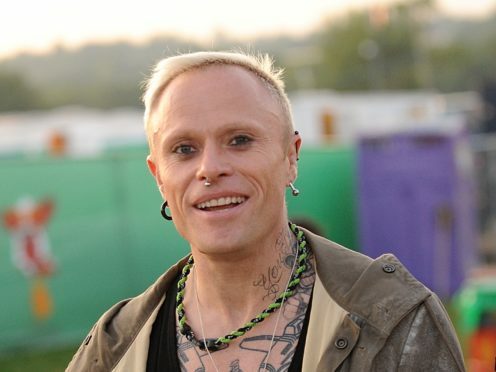 The Prodigy will no longer be performing at London’s South West Four music festival in August, the event’s organisers have said.